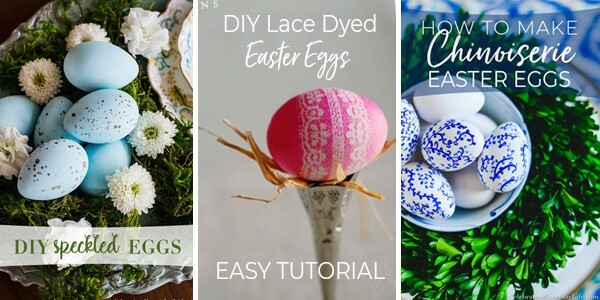 The Easter bunny still makes an appearance at our house, but as my girls have grown up a bit my Easter decor has toned down from pastel woven baskets & plastic eggs filled with chocolate to a more neutral look. These days I’ll take my eggs au’ natural and with a just hint of gold spray paint of course! Hope you enjoy the party this week, have a lovely Easter & enjoy spring break or at least that spring break feeling! We’ll be back on April 7th. We are getting so excited for Spring around here and the link ups from last week fed our Spring Fever! 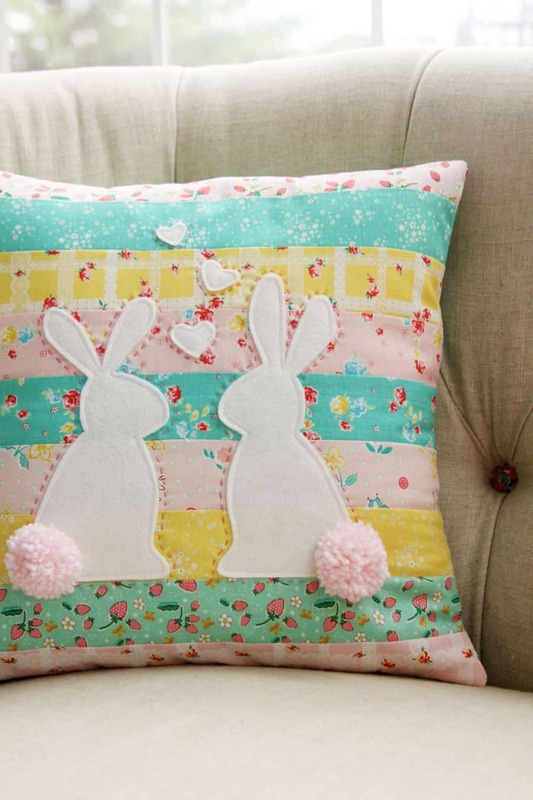 Aren’t you totally smitten with this Spring Bunnies in Love pillow?! Try this darling & easy tutorial by Bev at Flamingo Toes. 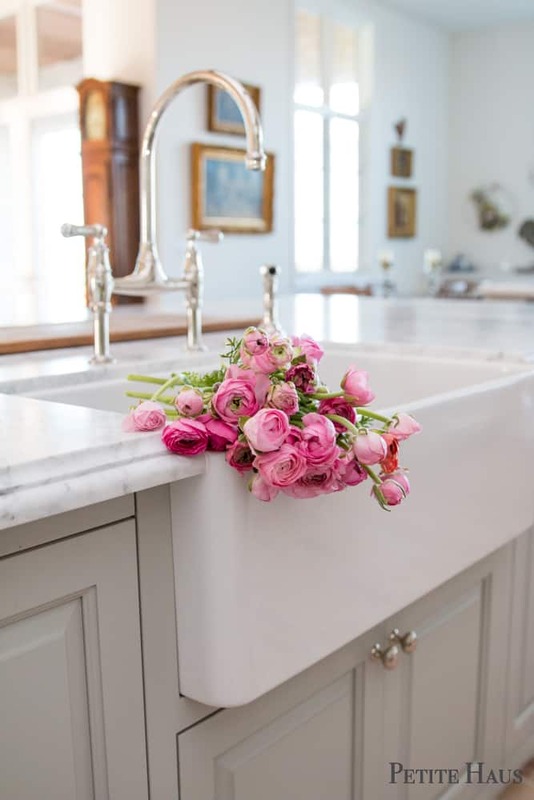 This Spring French farmhouse home tour is going to leave you swooning! So many gorgeous touches by Angelina from Petite Haus. Gorgeous, gorgeous!! 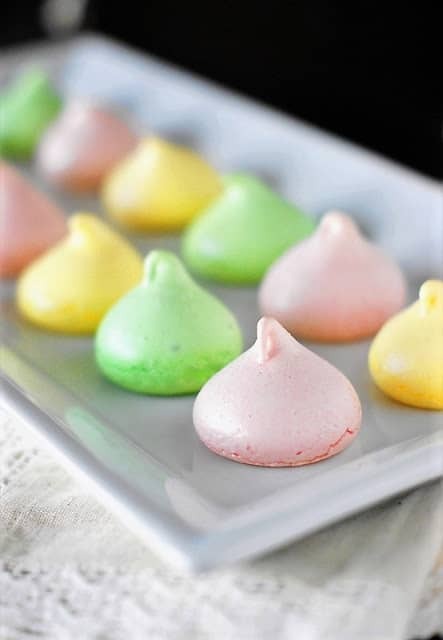 Who can resist these precious Spring Pastel Meringues made by Tracey at The Kitchen is My Playground? They are just darling!! 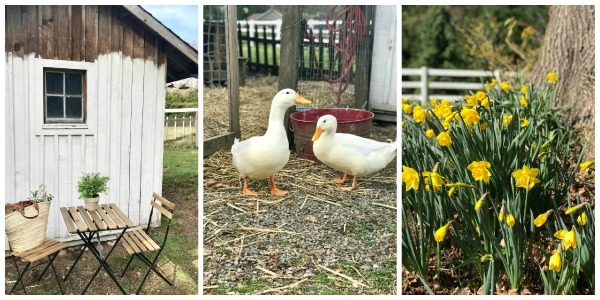 Thank you so much for featuring my Easter home tour! I’m so honored! Have a happy Sunday! Thanks so much for hosting all the fun! Happy Spring! WHAT??? No way Lisa! Well glad to have you now! 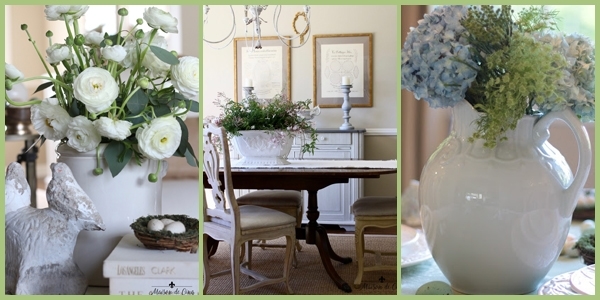 Loads of Easter|Spring inspiration here! Thanks for the party, Kelly and have an awesome week. Thanks for hosting Kelly! Have a great day!